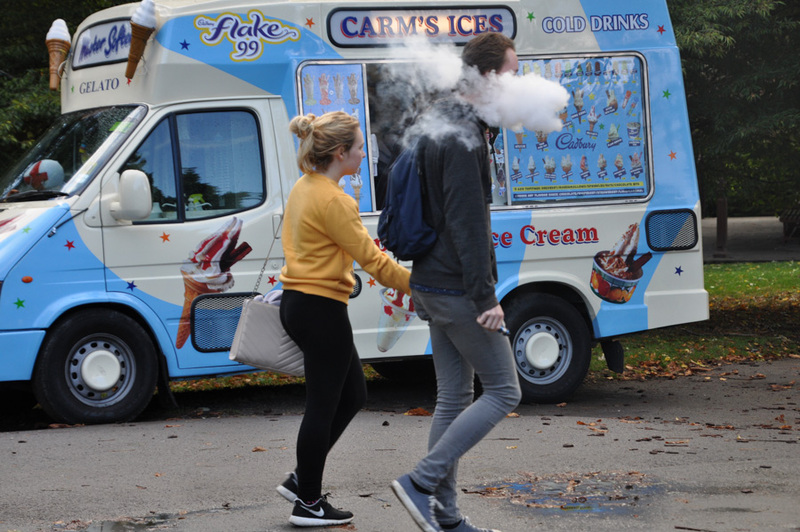 Street photography is challenging. Most of us feel like intruders when we shove our cameras into the faces of strangers on the street. It’s intimidating, and most intimidating is approaching strangers asking to take their photo. Even just being a fly on the wall, letting street life pass by unobstructed, capturing it without any interaction, can be daunting enough. We just don’t feel comfortable photographing people we don’t know. 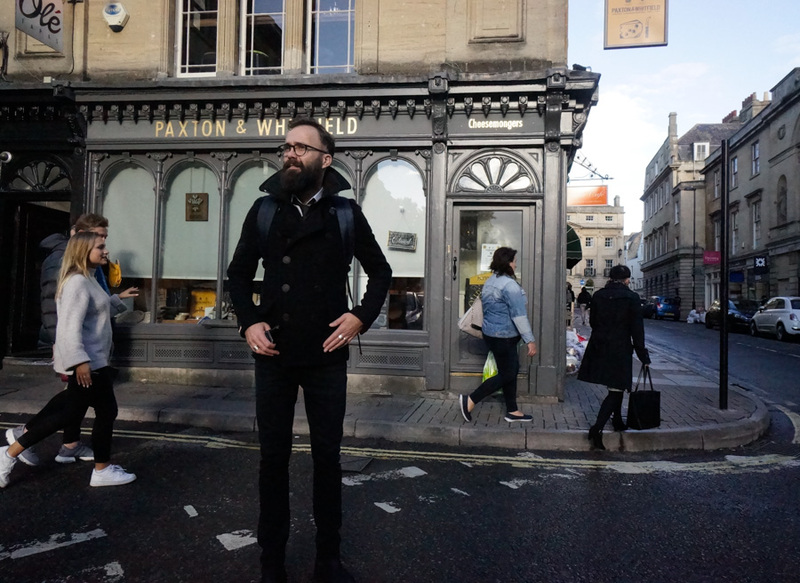 For participants during the extended weekend photo workshop in Bath two weeks ago, they all experienced the challenge of street photography. In the beginning, they were pretty much reluctant to the thought of approaching strangers on the street. Resorting to zoom in and use a long telephoto lens was much less intimidating. However, taking captivating street photos more often than not requires using a wide-angle lens or at least a so-called normal lens. Over the next three days during the workshop, they were pushed ever closer to whatever took place on the street. And they were pushed to use a more wide-angled approach. They also started approaching complete strangers on the street. To their surprise, they found out that most people don’t mind having their photos taken. On the contrary. With that insight came also more audacity—and in the end amazing results in terms of photos they have captured. To challenge the participants even more, the weather was far from cooperative. Whereas Bath had been bathed in sunshine weeks before the workshop—and in fact ever since the workshop was done, too—during the extended weekend the rain came down reluctantly most days. However, the participants passed this challenge with blistering energy. Come rain, come shine, they were all out shooting every day. Here is a small selection of what they came back with after an inspiring weekend in beautiful Bath. At its best a photo workshop both challenges each participant as well as give him or her a sense of achievement. Both are important. If you are challenged and don’t feel you can handle the challenge, you will soon lose your self-esteem. On the other hand, if you are not really tested beyond your comfort zone, you will hardly develop or improve your photography. 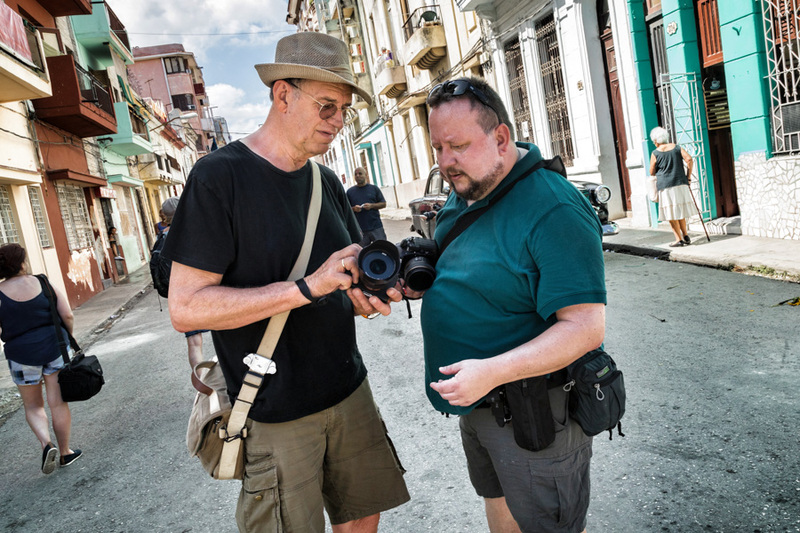 This idea has always been the basis for any of the workshops I teach, as it is for Sven Creutzmann, my friend and colleague with whom I teach the photo workshops in Cuba. For us it’s equally important that we challenge each participant at the right level. Good photographers need to be put to a harder test, whereas with beginners or less confident participants we cannot push as hard. When we start a new workshop, we always commence with a desire to boost both ourselves and the participants as hard as possible. It’s a matte of motivation. It’s fair to say that we are very ambitious, both with respect to ourselves as well as on the behalf of the participants. For some participants this may come as a surprise. They might have attended other workshops without having the workshop teachers pushing them much at all. In the beginning when they are met with our determination to challenge, they may actually feel a little uncomfortable, but it doesn’t take long before they start to thrive, particularly when they see some dazzling development in their approach to photography. I think it’s reasonable to say that over the years we have become good at finding the right balance between pressing each participants beyond their comfort zones and making sure they keep a sense of achievement. I also think our feedback during daily picture critiques have become precise and immensely valuable for the participants. After all, we have taught workshops for quite some years by now. 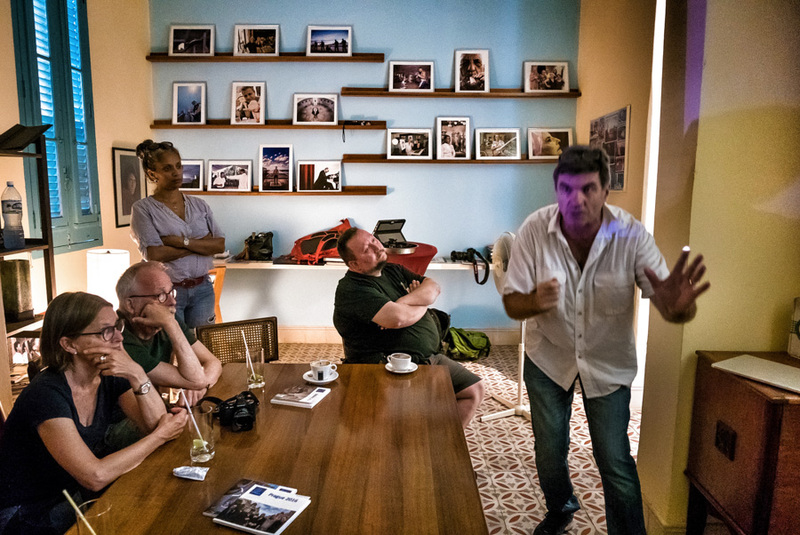 Although I have organized workshops longer, Sven’s and my first Cuba workshop took place in 2006. Quite a few changes have seen daylight since then. This year’s workshop in May took us to a different location, for instance. In addition to Havana, we went to the beautiful, colonial town of Trinidad. We, as workshop teacher, are also more out on the street shooting along with the participants, whereas during the first workshop we went to the rural Viñales. Particularly photography one-to-one with us has become something our participants value. It gives them a change to see how we work as professional photographers as well as letting us guide them better in their own shooting. Most notably for this year’s workshop, was a new meeting point for lectures and picture critique the days we were in Havana. 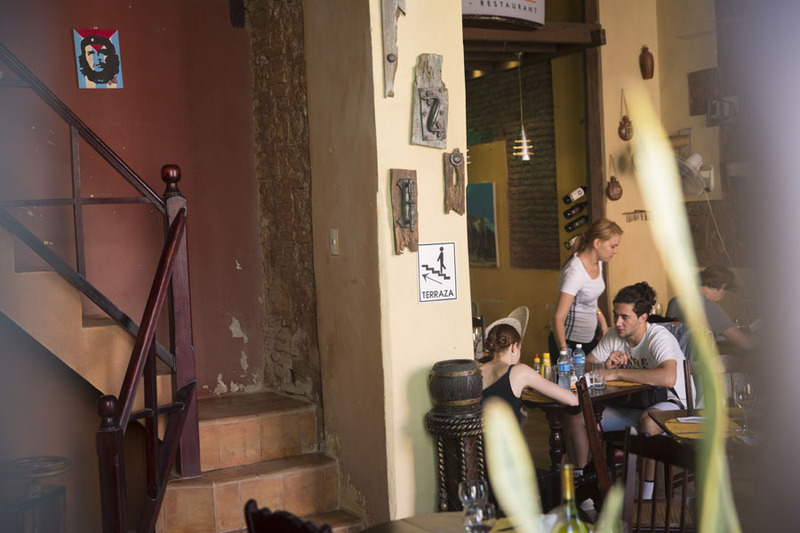 At the end of last year, Sven open his own art cafe in the district of Vedado. 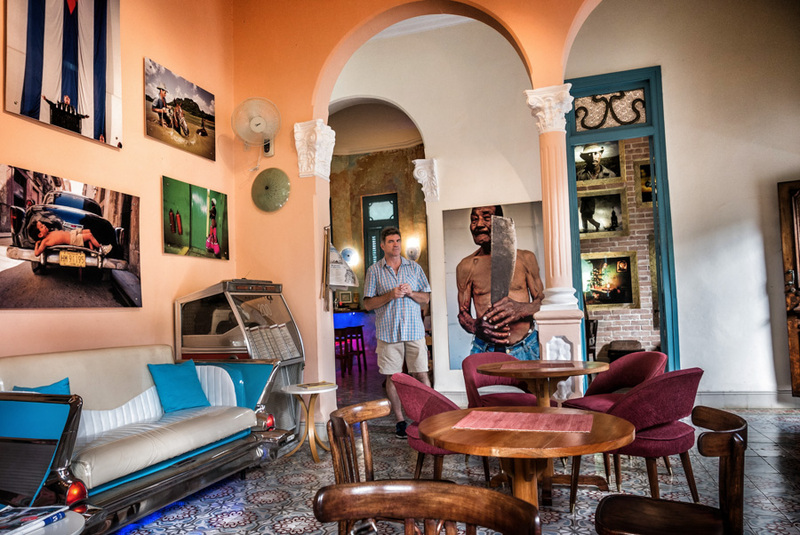 It’s probably one of the coolest cafes in Havana, displaying a lot of Sven’s photography as well as colleagues’ and friends’. ArtCafe Belview has already been picked up by many travel guides as well as gotten ravish reviews, and is a perfect place for teaching a photo workshop. 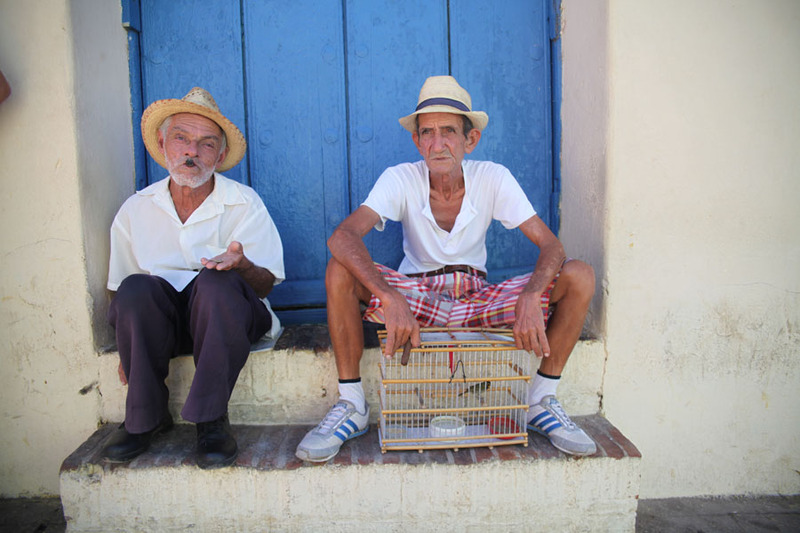 Do you want to come to Cuba for a photo workshop? Our next one, In the Footsteps of a Revolution, will take place from Nov 24th to December 7th later this year. Or maybe you’d rather go for an extended weekend. 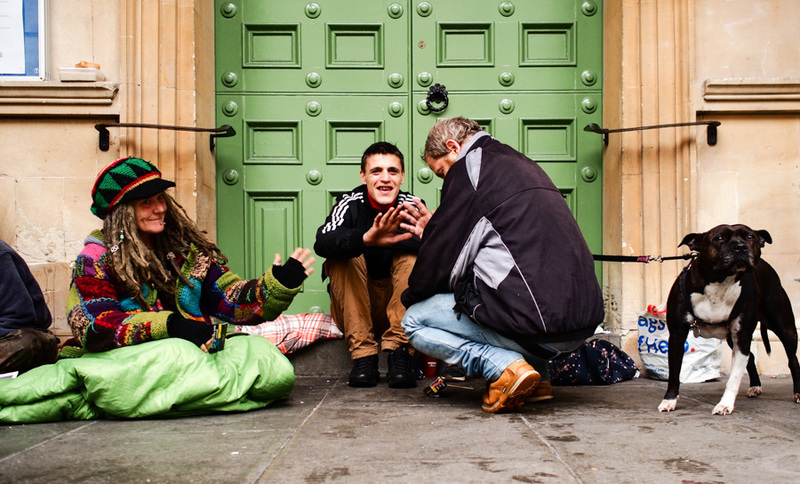 From September 21st to 24th I teach the photo workshop Street Photography in Bath, in England. The group with participants and teachers during the Cuba workshop this May. Do you need some inspiration? Do you want to develop your personal photographic expression? Get more grounded with your photographic voice? Once again, I will teach my special, intimate photo workshop in Bergen, Norway, and I promise you it will be an awesome experience. First of all because with few participants you will get all my attention and all the assist you would be wanting, and secondly, Bergen is an amazing city to photograph, particularly in the early summer. 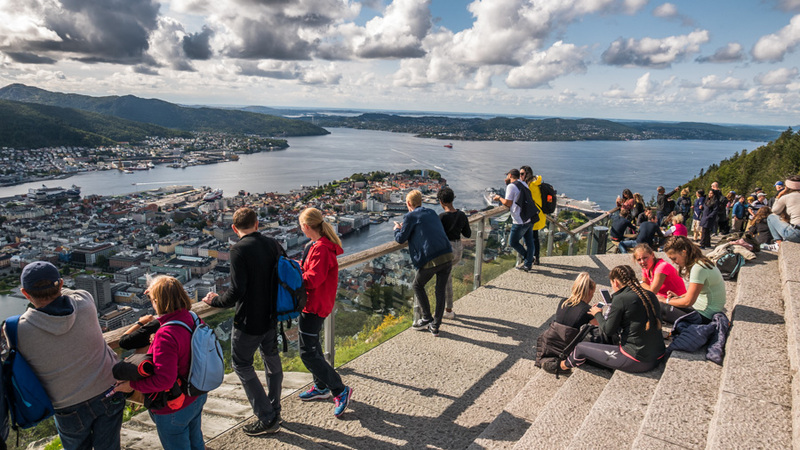 If you happen to be in Bergen in the second weekend of June or want to make the trip to one of the most beautiful cities in Norway around then, check out the workshop. I promised it will be both fun and educational. The workshop takes place over an extended weekend, from after work on June 15th through Sunday June 17th. Last autumn, when I taught this workshop for the first time the little group of participants and I had an intense and educational couple of days together. The feedback from the participants was unambiguously positive. They all got a boost to their photographic passion. Like then, also this time we will work out of my place in Bergen, so the workshop will be both intimate and personal. For that reason, there is only space for a limited number of participants. The workshop is all about visual language, story telling with photos and about the creative process. The focus will be on your personal expression. Over the extended weekend in mid-June, you will work with what may be called your signature as a photographer or your photographic voice. Of course developing this personal expression isn’t something you are done with in a couple of days. However, understanding your photographic tools, yourself and how you want to express yourself through the photographic medium, will help you on the way to finding your unique photographic voice. That is what this workshop is all about. Does this sound like something you want to attend? Check out information about the photo workshop in Bergen. We are always amazed by the work students come back with during any of my photo workshop. 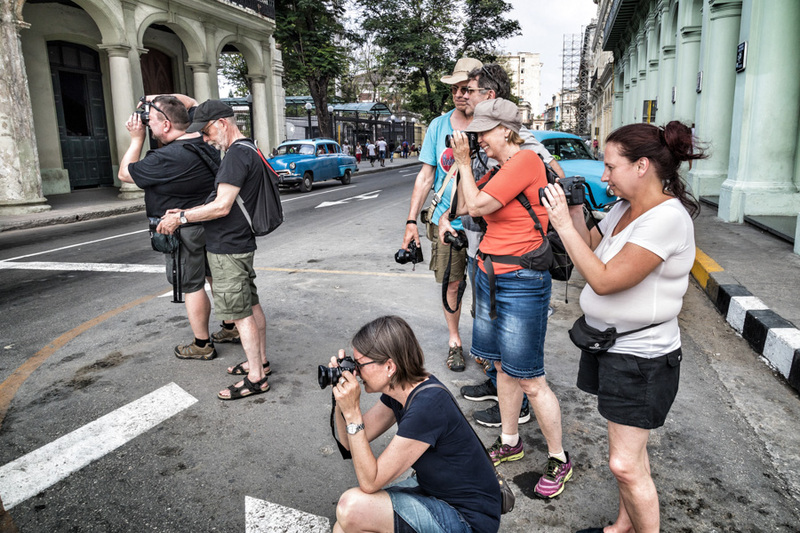 During this year’s Cuba workshop we had participants with quite different photographic skills and knowledge, but not matter their background they were all able to produce some outstanding photos. Personally for us, that is one of the most rewarding aspects of teaching a workshop. We believe we always learn just as much as the participants from their different perspectives and their different ways of shooting that they bring into a workshop. 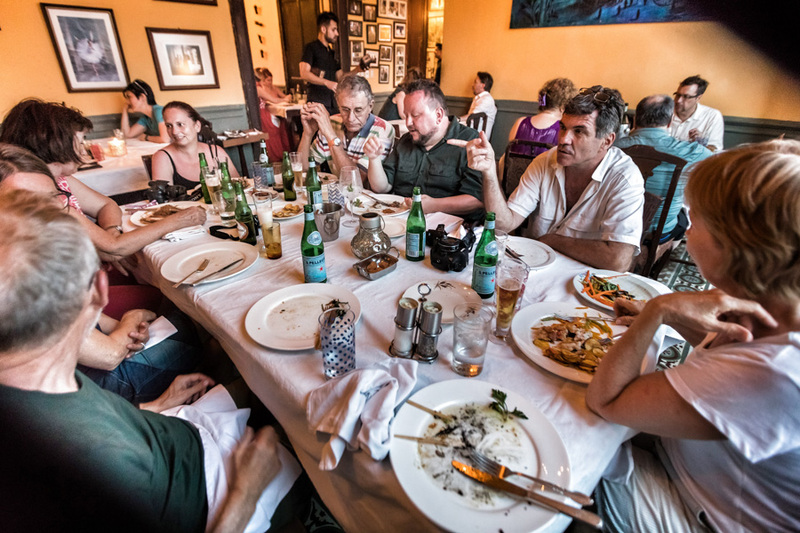 Yes, we as workshop teachers push them to grow and expand, but they all come with their own photographic voice, whether refined or still in the making. Likewise for the participants, we think being push from teachers with a different perspective than themselves is what makes attending a workshop so worthwhile. When participants let them be move into new ways of seeing and are willing to go outside their usual box, that’s when they will experience tremendous growth and development during a workshop. During this year’s Cuba workshop, all the participants did exactly that. Yes, some of them felt vulnerable when we pushed hard, which is something we experience in all workshops we teach, but they also came out on the other side with a new photographic confidence and a stronger sense of their photographic voice. Shooting on the street is difficult for anyone who is not used to it. 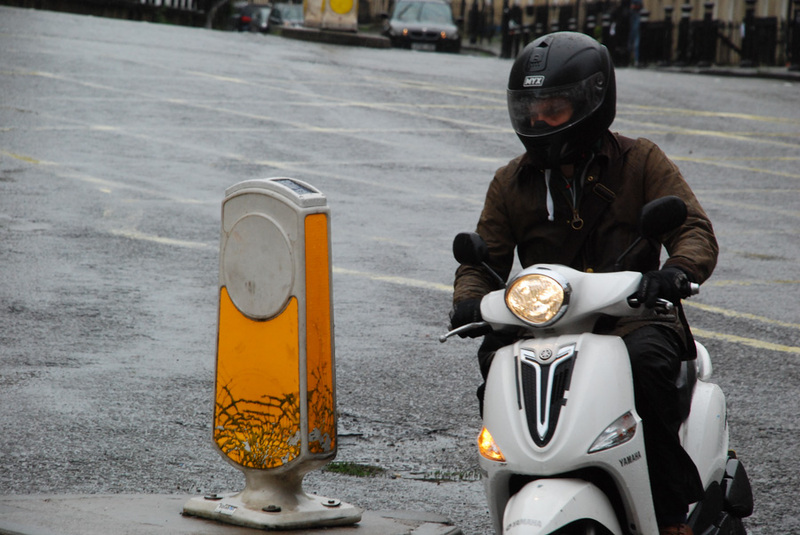 Particularly approaching strangers on the street with the intention of capturing photos of them can be challenging. It takes a lot of practice to be at ease when walking over to a complete stranger—even for a seasoned photographer used to shooting on the street. Even more so, for participants who have never done anything like this before. But again, the participants of this year’s photo workshop ended up getting into any situation by the end of the workshop, yes, they equally easily entered houses of strangers and kept shooting inside their homes. I think this willingness to face up to the task was what made their work so outstanding. 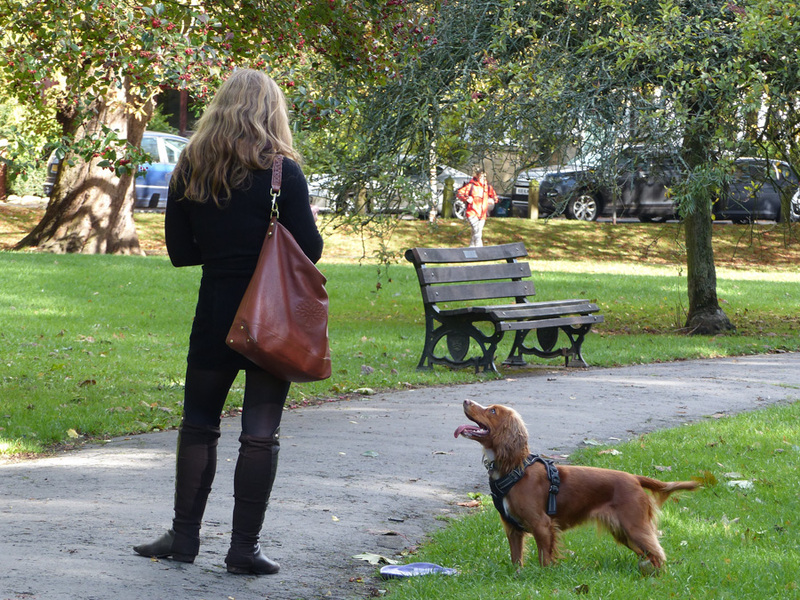 This post gives a little sample of photos by the participants. 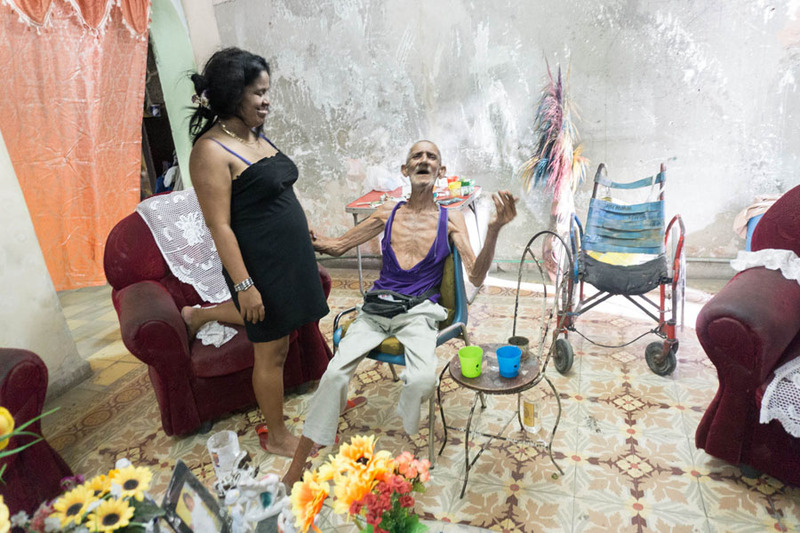 Cuba is a country of colour and sensual heat. It moves differently than any other country in the world. Maybe it’s due to the fusion of stiff Eastern European communism with Caribbean salsa. And maybe it’s exactly the contrast that makes Cubans more alive and outward going than even other cultures you will find in the Caribbean. Of course, it has not the least to do with the rich cultural heritage of the Cubans. 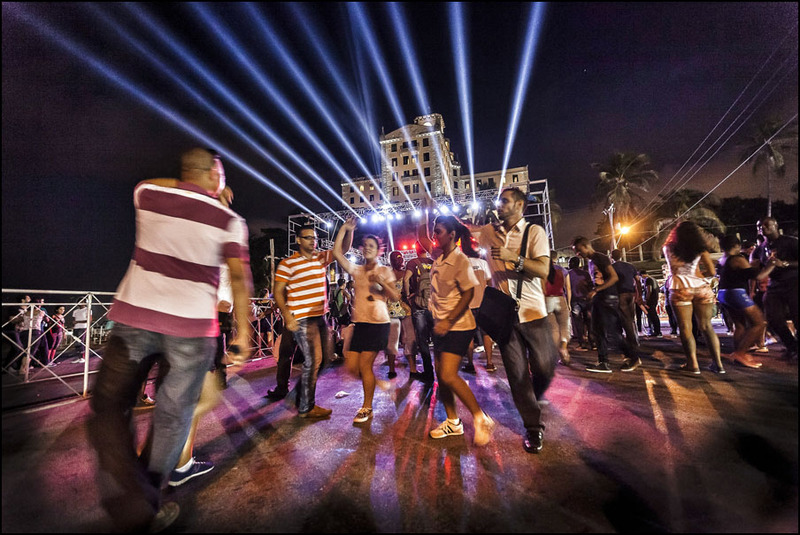 Cuba is after all where the music son were born and spread to the rest of the world as its offshoot salsa. 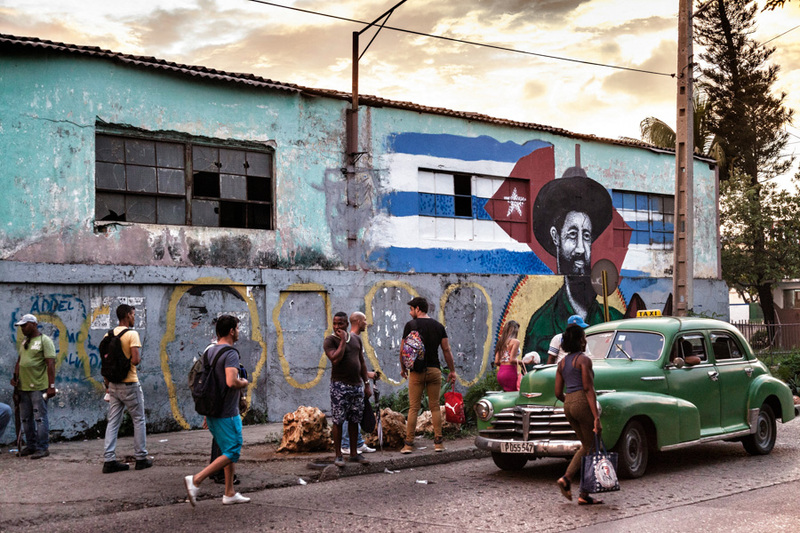 During Blue Hour Photo Workshop’s «Street photography in Cuba» you will get ample opportunity to both experience and photograph the Cuban colour and heat. That is really what makes the country and it’s people so attractive for photographer from near and far. The workshop takes place from April 29th to May 6th this year. The Prague photo workshop in the end of September was a first for me and Blue Hour Photo Workshop. Now that a couple of weeks have pasted since the workshop I am still thinking about the great bunch of people who participated and made it into a special event. I am also regularly recalling how much fun we had. Of course I am biased as the workshop organizer and teacher, but the feedbacks from the participants were equally positive. I think it’s fair to say—in all honesty—that we all enjoyed those couple of days in the Czech capital. I think it was a good mix of exploring the city together, lectures, picture critique and shooting on our own—and so the participants conveyed in their evaluation of the workshop. As always in a photo workshop it was busy, but everybody took the challenges in a stride. They were eager and photographed early mornings and late evenings. Taking place over an extended weekend it was a lot of ground to be covered during the workshop. Although I personally and usually prefer to teach workshop over a full week, I think we found a right balance between relatively few and hectic days and what we set out to accomplish. At least one participant expressed a desire for one or two days more, which I will consider for the next workshop. At the same time, running the workshop over an extended weekend makes it easier for many to participate, since they—in this case at least—didn’t have to ask for more than one day of leave from work. Prague is in many ways a perfect place for a street photography workshop. It has so much to offer, always busy, lots going on everywhere in the city core and it offers a splendid cultural and historical backdrop. This also makes Prague one of the most sought after place for visitors and tourists from around the world. The old town and the famous Charles Bridge are definitely packed with tourist at most any time. Still, the early birds found a city almost vacant, except for the handful of photo enthusiasts that gathered every morning on Charles Bridge to capture the sunrise. We were certainly not the only photographers exploring Prague, but were «competing» with anything from amateurs to professionals en masse. In the end—and most importantly—all the participants came out of the workshop each with an excellent portfolio of pictures from Prague. They all grew and expanded their photographing vision during the workshop. In later posts we will showcase their work. Maybe I’ll see you in the next workshop in Prague? If you want to experience an extraordinary photo tour and workshop, this is one for you. 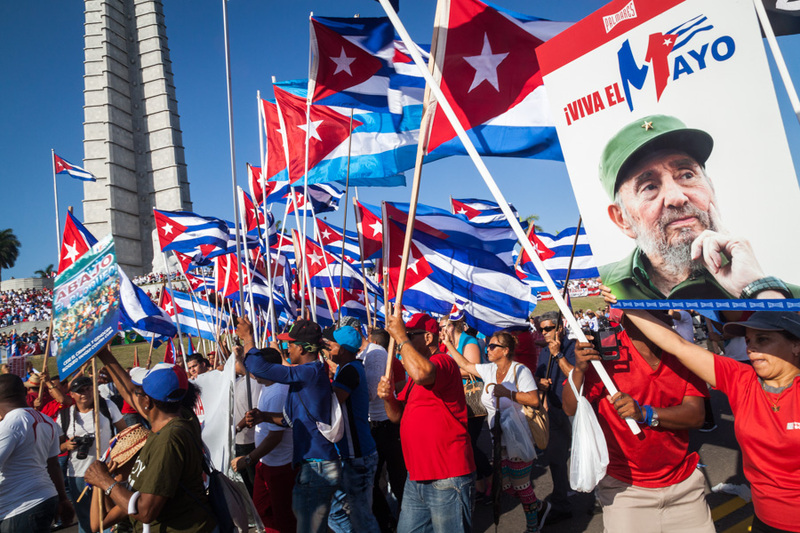 Over two weeks we will crisscross all over Cuba in the footsteps of Fidel Castro and Che Guevara. We will visit important landmarks in the Cuban revolution, and you will get to meet both the country and its people. 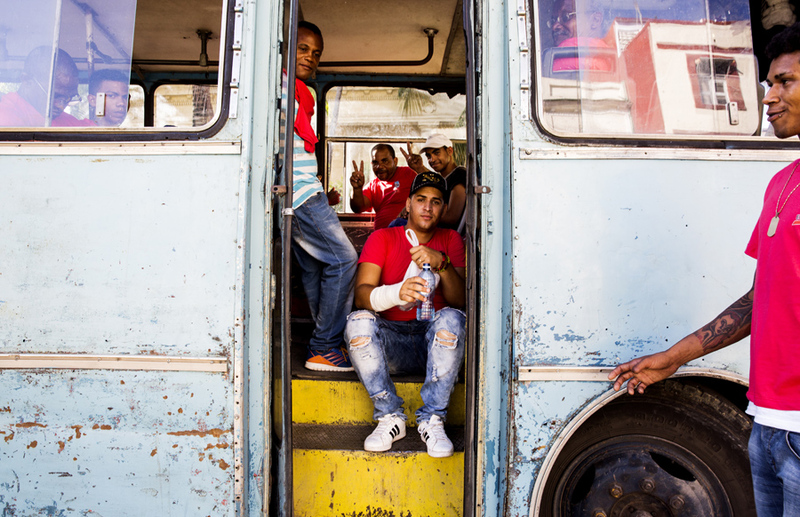 This photo tour will take you to place most visitors never get to see in Cuba. Sign up for something out of the ordinary! Cuba is a dream for any photographer. Come along on this extraordinary workshop and discover a country full of colours, sensuality and strong cultural roots. 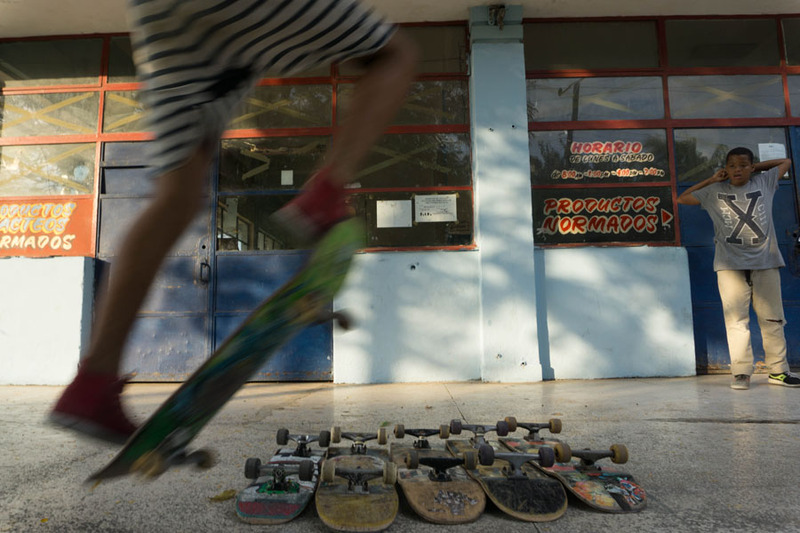 The workshops starts out in Havana with its blend of decay, revolution and intense living, then heads out to the picturesque Trinidad, one of the most scenic, colonial cities in Cuba. This 8-day workshop will guarantee to make you come back with a powerful and personal portfolio. Over a weekend in June in Bergen the documentary photographer Otto von Münchow will focus on how to develop your personal, photography expression. He will talk about the process from vision to final output and how to use the visual language to express your photographic vision. This will be an intense and intimate learning experience. 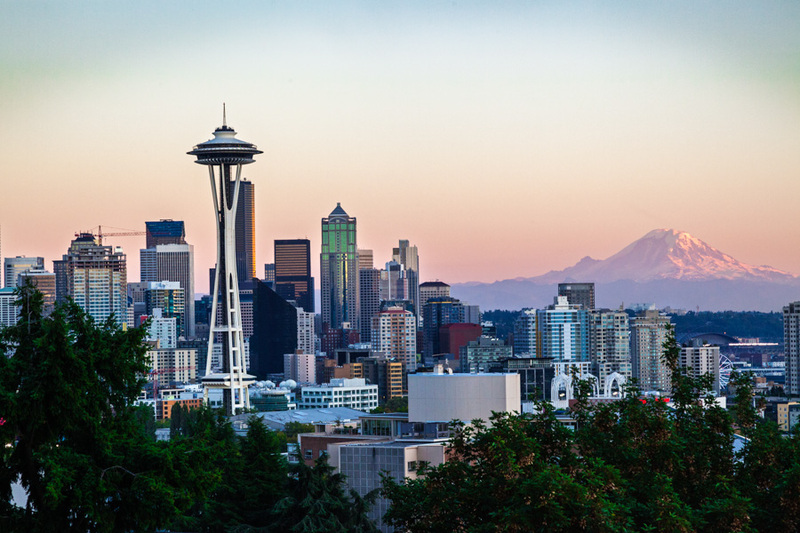 Come along for an extended weekend in Seattle. During three days, this photo workshop will take you around this lovely city in the northwest of Washington State. You will capture amazing photos of the city’s bustling life, its extraordinary architecture and its rich culture. During the workshop you learn how to develop your visual language. 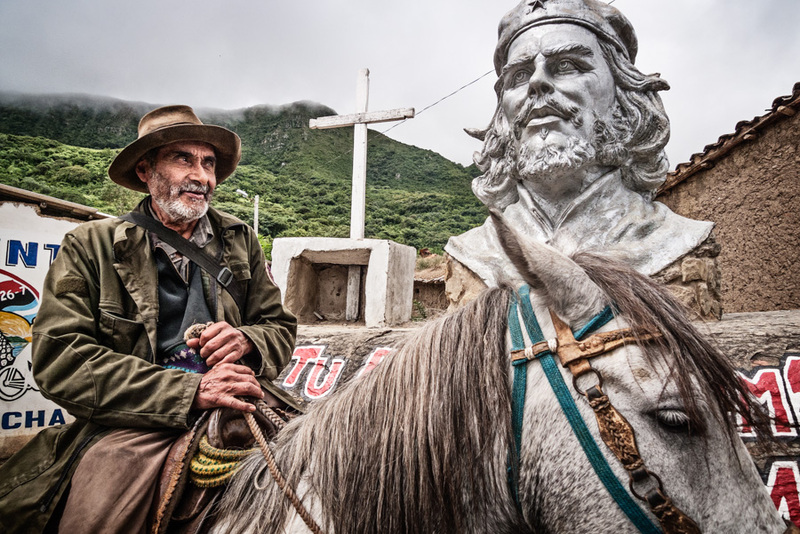 September 23th to October 2nd 2019 On this trip Blue Hour Photo Workshops will take you on a photographic tour in the footsteps of Che Guevara and his last days in eastern Bolivia. "On the Tracks of Che Guevara" is a great opportunity to discover one of the most beautiful countries in South America, rich in both culture and history. At the end of a 8 day workshop you will bring back home unforgettable photos that will impress your friends and family.